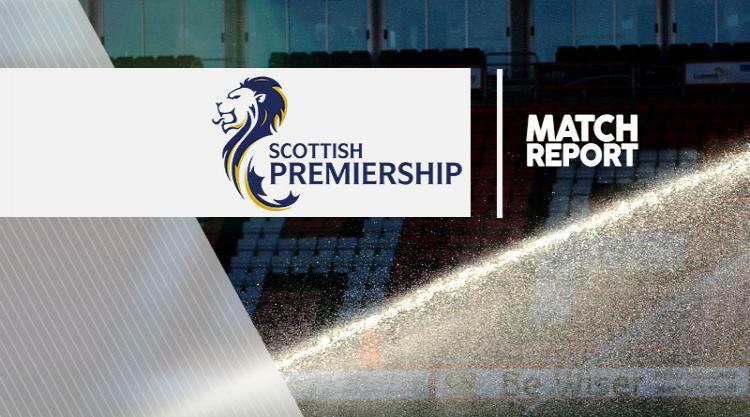 Liam Polworth's last-gasp strike gave Inverness victory against Hamilton in a remarkable 4-3 Ladbrokes Premiership thriller at New Douglas Park. Goals from Greg Tansey and Polworth put Caley two ahead but Accies fought back and substitute Carlton Morris pulled a goal back in the 65th minute before Ziggy Gordon levelled with a header with 10 minutes remaining. In the 88th minute Tansey restored the visitors' lead with another wonderful free-kick from distance but Accies raced up the park and levelled through substitute Christian Nade only to be sunk right on the whistle after three minutes of injury time with another fine strike from Polworth. Accies' artificial surface ensured the match went ahead but weather conditions made football difficult, although Inverness coped best in the first-half. With international manager Michael O'Neill watching in the stand, Hamilton's Northern Ireland goalkeeper Michael McGovern did well in the 10th minute to block a shot from Inverness striker Miles Storey, who had been sent clean through on goal by Ross Draper after Grant Gillespie had surrendered possession. Storey missed the target moments later with another drive before Tansey showed him how it should be done when, after Accies midfielder Darian MacKinnon had fouled James Vincent, he thundered in a shot straight through McGovern. It was a feisty enough encounter and in the 25th minute Gillespie appeared to exact a measure of revenge on Tansey for an earlier foul on him with a crunching tackle on the midfielder and escaped with a yellow card from referee Euan Anderson, with Caley midfielder Ross Draper booked for dissent. Six minutes after the break the mood of the Accies' fans deteriorated further when Polworth took all the time he needed outside the Hamilton penalty area before firing a shot past McGovern and into the far corner. Morris replaced Louis Longridge on the hour mark and five minutes later Accies were back in contention. After Inverness keeper Owain Fon Williams made a brilliant save from Ali Crawford's point-blank strike, the substitute fired in from six yards when the home side failed to clear properly the resultant corner. Nade replaced Eamonn Brophy with 15 minutes remaining and five minutes later Ali Crawford floated a free-kick deep into the Caley box for Gordon to power in a header. With two minutes remaining Tansey curled in another wonderful free-kick from distance but Accies levelled again through Nade before Polworth's stunning strike from the edge of the box gave the visitors all three points.